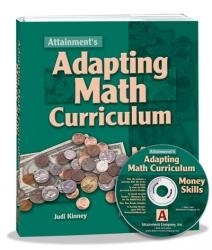 This curriculum provides all the assessments, benchmarks and worksheets to tackle a wide range of money/math skills. 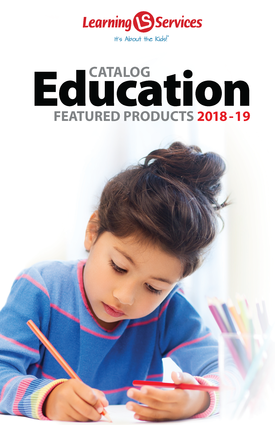 Nine progressive skill sets are linked to NCTM standards and broken into teachable objectives with sequenced benchmarks to help students progress at their own pace. Skill Set One, for example, requires students to identify and name coins and bills, while Skill Set Seven focuses on counting exact amounts to pay for purchases. Assessments pinpoint student strengths and deficits—use only the worksheets you need. Includes over 250 illustrated, well-crafted worksheets! Standard: Number Sense, recognition of "how many" objects in a set. Objective: Count sets of coins and bills with different values to $10. Benchmark: Will count sets of dimes and quarters to one dollar.